BATT ON A HOT TIN ROOF is a show born out of Hurricane Katrina. 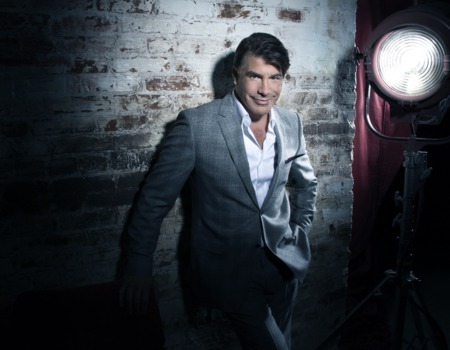 Broadway veteran and Mad Men star Bryan Batt grew up in New Orleans, a city that fostered his love of music and theatre. After experiencing the flooding and devastation of his hometown, he put together a one-man cabaret show paying tribute to his life there. The music from the show features Broadway and some original material written for Bryan, peppered with the comedic skills that only Mr. Batt can provide. 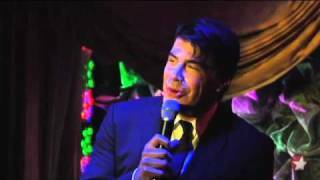 The cabaret experience is a divine exploration through the wacky and wildly entertaining mind of Bryan Batt. Television audiences know Batt from his two-time Screen Actors Guild Award-winning performance as Salvatore Romano on the critically acclaimed television series, Mad Men. New York audiences have been delighted by Bryan's brilliant stage performances in Jeffrey, Beauty and the Beast, Cats, Starlight Express, Sunset Boulevard, La Cage and The Scarlet Pimpernel. Batt is a brilliant comedic actor, which began with his long run in the hilarious Off-Broadway hit show Forbidden Broadway. This season, Bryan tackles cabaret stages throughout the U.S. culminating with one special week of performances at The Crazy Coqs.